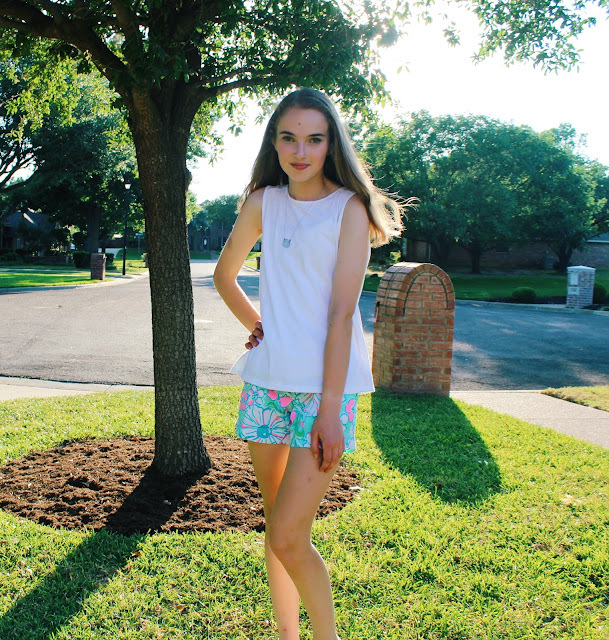 Lilly Pulitzer shorts are such a staple in any girl's spring and summer wardrobe. They add a bright pop of color to any outfit and can be worn for so many different occasions. 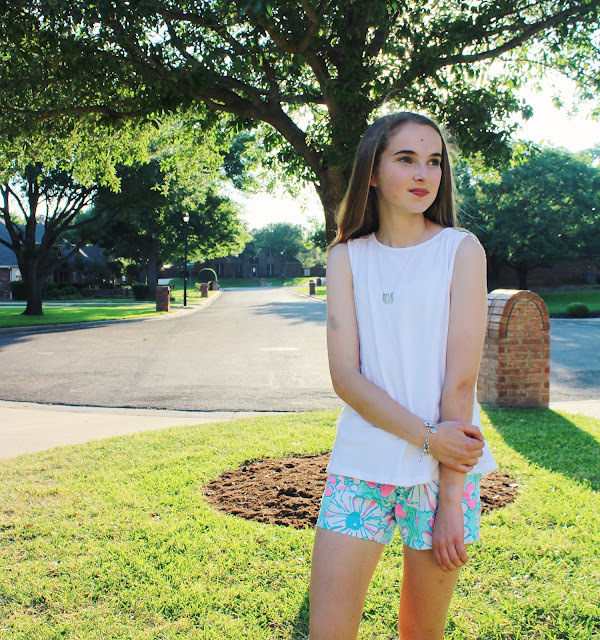 Today, I've partnered with Lily from Life By Lily to bring you two ways to style Lilly Pulitzer shorts. Lily is incredibly sweet and I love all of her blog posts, so make sure you check out her post after you finish reading mine. 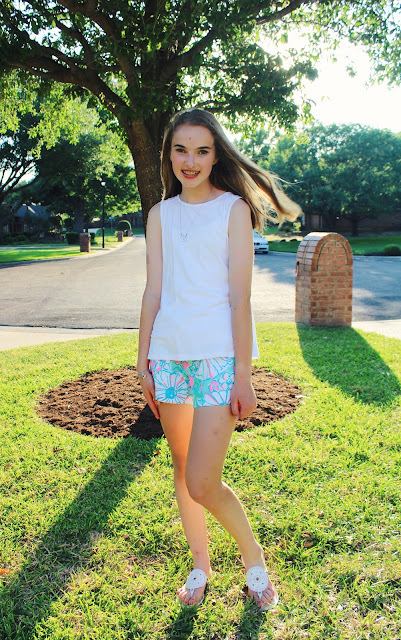 If you've been reading Live The Prep Life for a while, these shorts might look familiar to you! I featured them in my May Favorites post last year, and I also wore them in a couple of my pictures from Palm Beach. 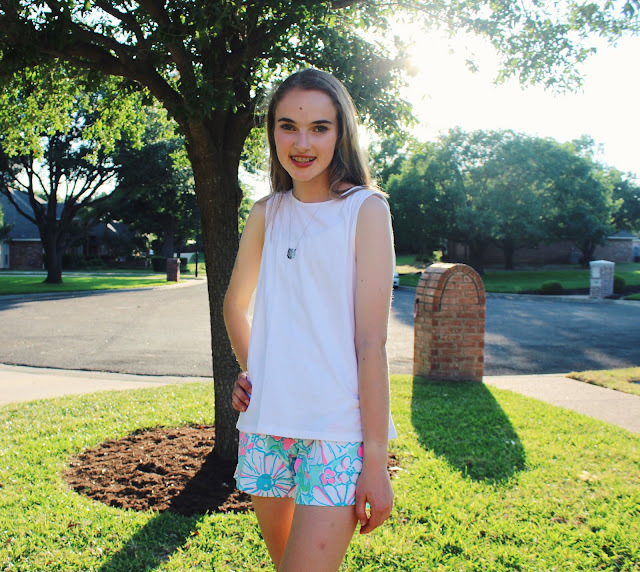 They're an older Lilly Pulitzer print, but it's one of my favorites! 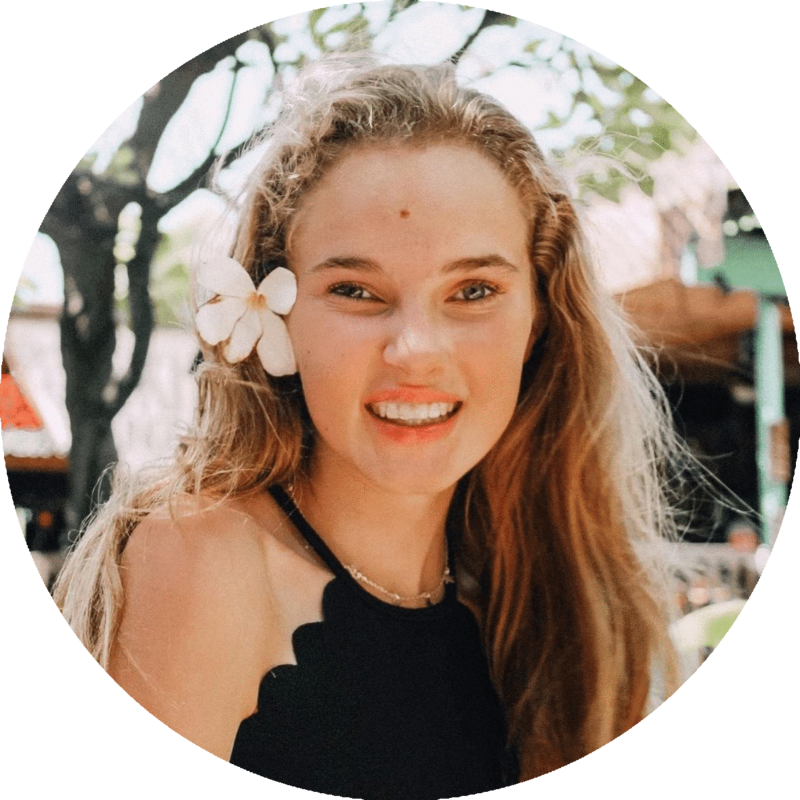 Sadly, it's no longer available to purchase, but the exact same style is available on Lilly Pulitzer's website in tons of cute prints. Whenever I wear colorful, patterned shorts, I like to keep them the focal point of my outfit, so I always pair a neutral shirt with them. 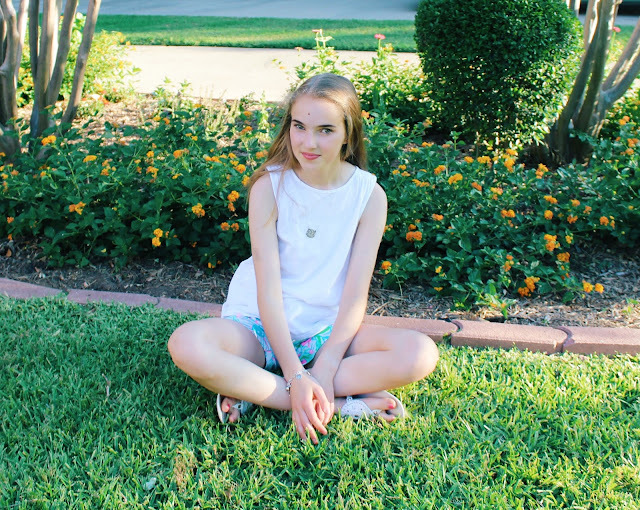 This white tank top is from Gap and it's such a good basic piece to own. It fits really nicely! 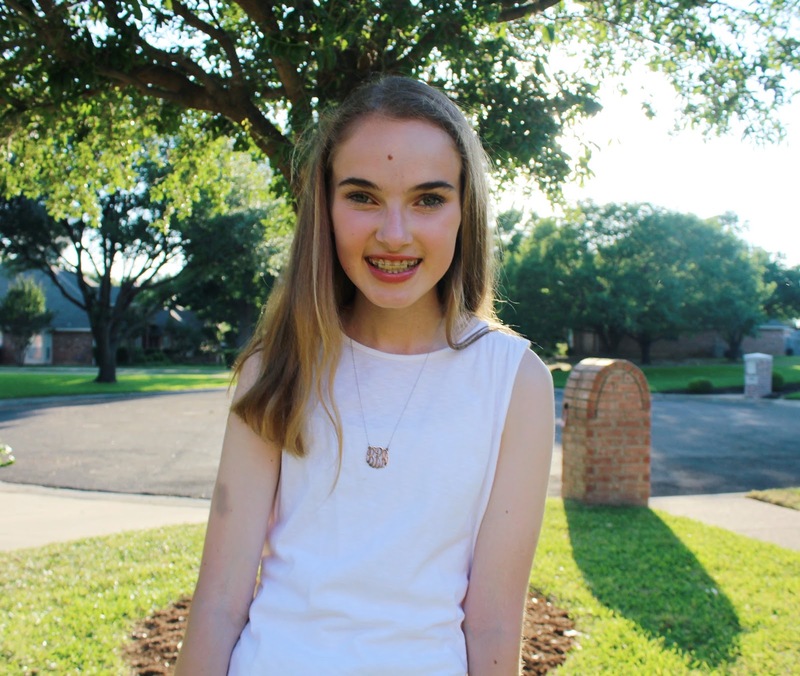 I also added some simple silver jewelry such as my monogram necklace and charm bracelet, and of course, I finished this look off with my Jack Rogers because Lilly and Jacks were made for each other! Now that you've finished reading my post, don't forget to check out Lily's post here! 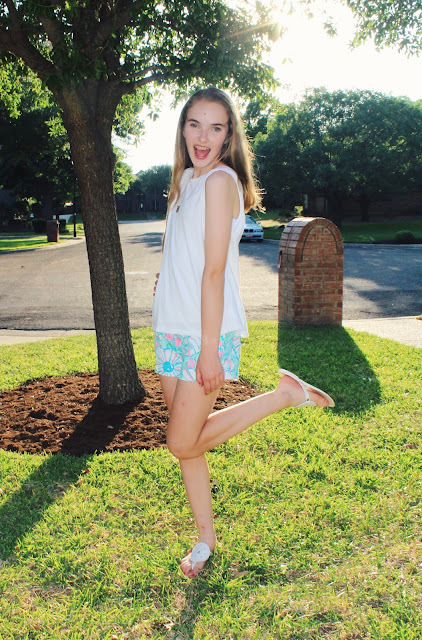 Do you own any Lilly Pulitzer shorts? If so, how do you style them? 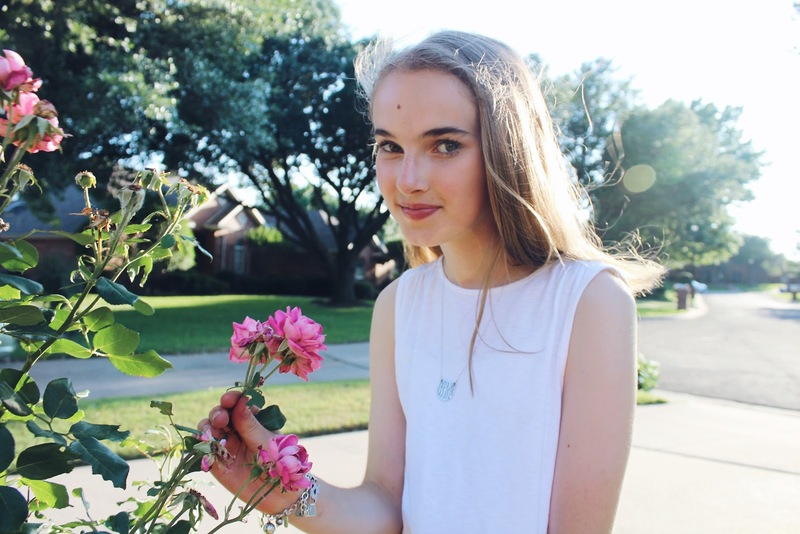 Let me know by leaving a comment!